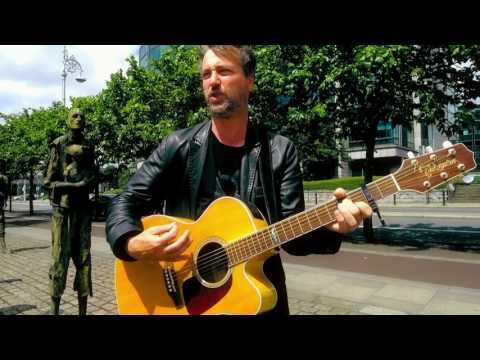 Billy Treacy is a Folk singer/songwriter from Dublin's Inner City. A modern day Balladeer with contemporary story songs using traditional instruments it neatly welds the past with the present. His first Album "Head Above Water" was produced by Conor Brady and featured a host of musicians that Billy has played with around town. 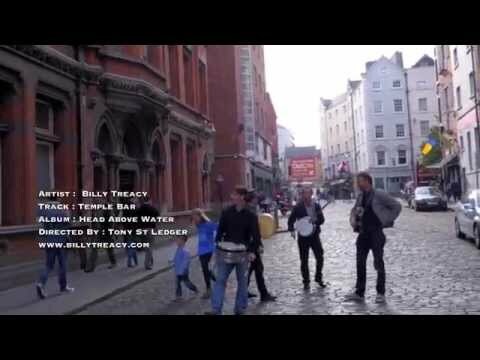 It contains thirteen tracks and features the viral video hits "Temple Bar" a humorous but truthful story about the tourist area told as only a real Dub could tell it. And "Woe!" a hard hitting tale of an Irish man trying to deal with the recession. 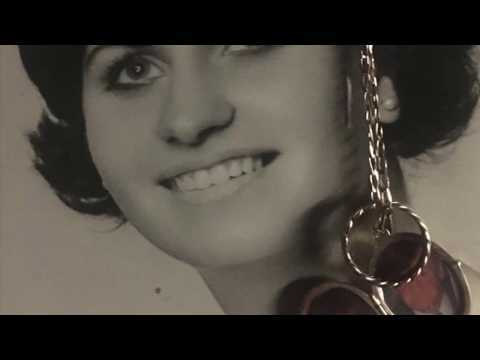 Billy has toured Norway, The Nederlands, The Uk and The States in the past and has performed on Rte Television and several radio stations around the country. Currently recording a new album with a more Roots sound it features Instruments such as Fiddle, Banjo (both 5 string and Tenor) and Uillean Pipes. The Musicians known collectively as The Scope change on different days depending on the size of the gig but consist of Anna Mary Donaghy on Fiddle, Paddy Kiernan (5 String Banjo), Gavin Whelan (Low Whistle and Pipes) Anthony Warde (Tenor Banjo and Mandolin) and Jonathan Foley (Cajon). 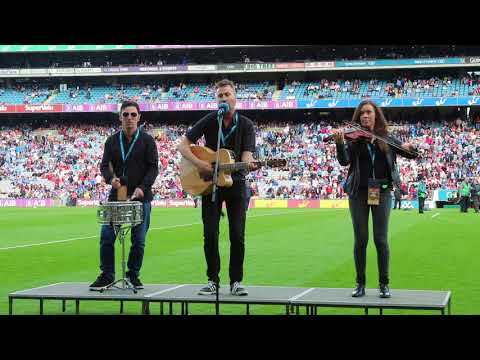 During the summer of 2017 Billy Treacy & The Scope performed there new single "Moving This Way" in front of 83,000 in Croke Park Stadium its an emotional song about the plight and problems that Ireland has faced in the past but especially now with the huge homeless crisis. November 23rd 2018 is the release date for "Ma" a new ballad done in the old traditional style recorded in Floodplain Studios and engineered by Graham Watson with a lineup including Eoin Dillon (founding member of Kila) on Uilleann Pipes and Whistles.